Anchoring the Creative Spark: Trust that JOY is the Key! Integration. Trust. JOY! These are the key terms for the month of September. This month will have a slower and less intense feel than that of August. The only intensity coming up now is that of integration. We are being guided to integrate what we learned from July 26th to August 25th. That month's time … Continue reading Anchoring the Creative Spark: Trust that JOY is the Key! Why am I here??? Sacred Connections! Hello! 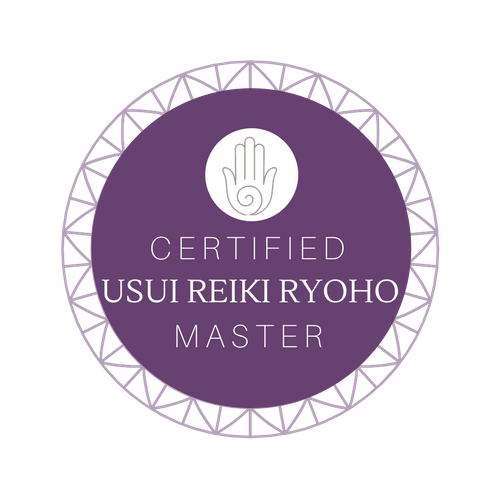 My name is Suzan and I want to warmly welcome you to my new blog website, where I plan to keep you updated to the current energetic influences that are affecting us in our daily life. 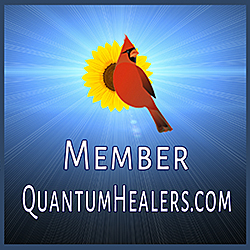 As a follower, expect to get fascinating revelations as to the growth and expansion of our Collective Consciousness, which you … Continue reading Why am I here??? 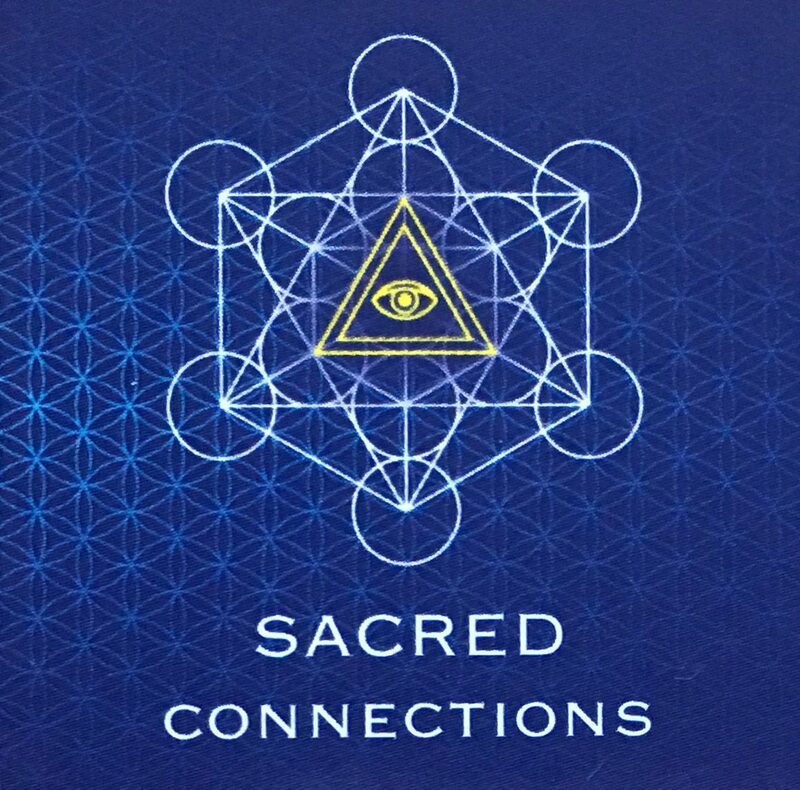 Sacred Connections!